The C.V. Starr East Asian Library, the Department of East Asian Languages and Cultures, the Donald Keene Center of Japanese Culture, and the Weatherhead East Asian Institute will sponsor a special workshop on Japanese Book History. Prof. Haruo Shirane, Shincho Professor of Japanese Literature, Chair of Department of East Asian Languages and Cultures at Columbia University gives introduction of the guest instructor, Prof. Takahiro Sasaki. 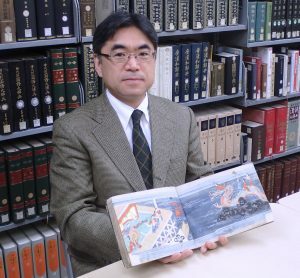 Prof. Sasaki is an author and editor of number of books and articles, including, Nihon Koten Shoshigakuron (2016), Shuppan bunkashi no sekai (2015), Keio Gijuku no ōchō monogatari (2014), Nihon no sho to kami (2012), and Karon kagaku shūsei (1999). 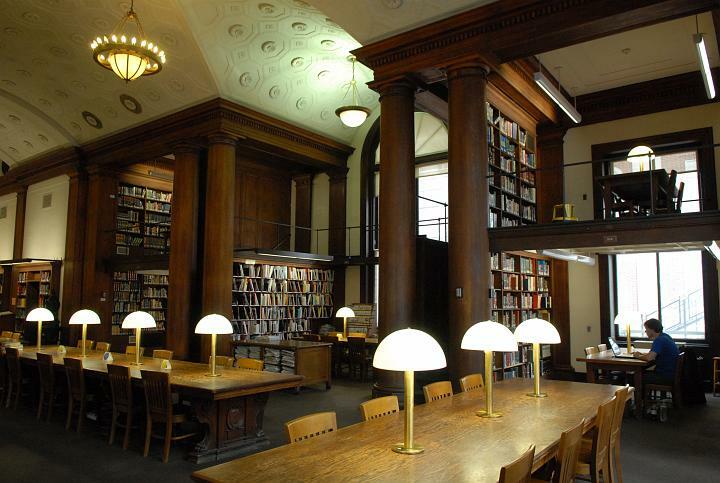 He also serves as the editor-in-chief of journal Waka Bungakkai.. Co-sponsored by the Department of East Asian Languages and Cultures, Weatherhead East Asian Institute, Donald Keene Center of Japanese Culture, and C.V. Starr East Asian Library. This entry was posted in East Asian Events on March 31, 2017 by Ria Koopmans-Debruijn.